President Donald Trump’s impact on the federal judiciary was recently on display when three judges he appointed to one federal appeals court quoted a fourth Trump judge on another court, rejecting arguments that courts should defer to federal authorities on how to interpret immigration laws. 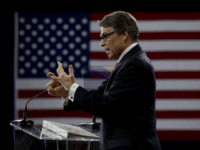 BAGHDAD, Iraq — U.S. Energy Secretary Rick Perry said Tuesday Iraq should partner with American companies to become energy independent, as Baghdad’s waiver from US sanctions on Iran nears its expiry. 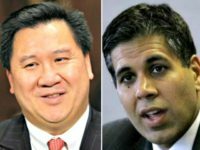 Two Trump-appointed minority judges in their forties—Amul Thapar and James Ho—are joining Trump Supreme Court justices in questioning two major legal doctrines that give vast powers to federal agencies, possibly heralding that President Donald Trump could build a judicial majority that scales back the administrative state. The #Exxonknew legal action brought by two Californian cities against five Big Oil companies has ended in humiliating defeat for the climate alarmists. 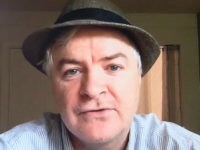 An actor has pulled out of a true-life drama taken from verbatim transcripts of an $80 billion lawsuit launched against Chevron oil: he didn’t like the play’s anti-environmentalist message. 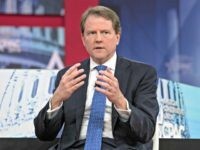 White House Counsel Don McGahn addressed conservatives at CPAC on Thursday, explaining how President Donald Trump selects nominees for the U.S. Supreme Court and the lower federal courts. 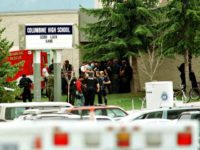 On Tuesday an unidentified good woman with a gun saw a law enforcement being attacked and shot his alleged attacker with her handgun. City attorneys in San Francisco and Oakland, California, sued five oil companies in two coordinated lawsuits on Tuesday, arguing that the courts should hold these companies responsible for climate change, and force them to financially compensate the cities for harm the plaintiffs claim those companies are causing to the planet’s environment. 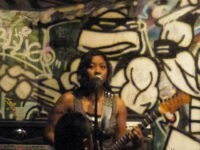 Over 100 supporters of Richmond’s legendary underground punk venue Burnt Ramen attended a City Council meeting on Tuesday night and protested outside against the closure of their “safe space,” in what they described as a “witch hunt” by authorities following a deadly fire on Dec. 2 that claimed 36 lives in an Oakland warehouse just 12 miles away. 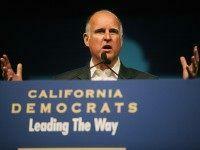 Pay-for-play accusations are being levied against longtime California governor Jerry Brown in a new report from Consumer Watchdog that details $9.8 million paid in contributions to Brown’s political and other initiatives, many of which occurred in close succession with policy moves favorable to the 26 energy companies that donated. 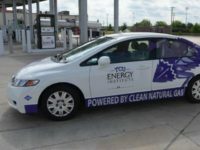 Chevron Corporation (NYSE: CVX) stands apart from other major oil companies as pressure continues to be ratcheted by prosecutors and activist investors alike to force climate reforms — arguing that other companies’ cowering can lead to new market gains. 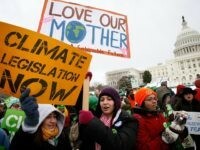 The oil producer’s CEO also pushed back against claims that environmental activists have a “moral” cause. 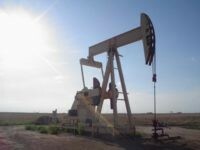 Despite a soft, global oil market, Chevron Corporation (NYSE: CVX) recently announced an aggressive plan to shift resources to West Texas and eastern New Mexico from other regions in a bid to triple daily crude output by 2020. The increased exploration activities improve chances for active rig counts to increase in the years ahead. In the Bay Area, gas prices have dropped under $2 a gallon–a low price not seen in years. Chevron Corp. reported earnings that were substantially better than expected, but will cut capital spending by 25 percent and employment by over 10 percent if the price of crude oil remains below $50 a barrel. Chevron plans to cut up to 7,000 jobs for the next two years due to low oil prices. Capital and exploratory projects will be delayed as well. 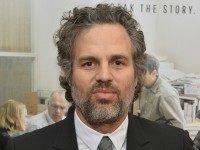 Actor and environmental activist Mark Ruffalo is calling on California Gov. Jerry Brown to end the state’s usage of fossil fuels for oil extraction and move to 100 percent renewable energy. 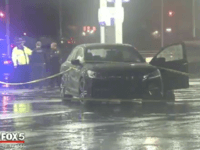 HOUSTON, Texas — One night after Deputy Darren Goforth was executed at a Chevron station in Houston, Texas, over a thousand people gathered at the site to memorialize the man who was apparently murdered simply because he wore a police uniform. 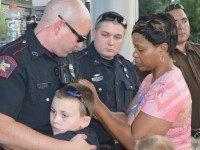 There was an outpouring of support for Harris County Sheriff Deputy Goforth, and for law enforcement officers and their families. The continuing weakness in the oil and gas sector has caused the ax to fall on another energy giant. 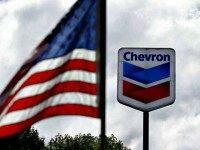 Chevron announced they will lay off 1,500 employees worldwide. 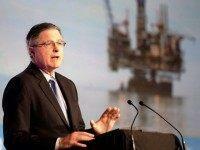 Nearly one thousand of those oil bust job losses will come directly from Houston. The historic offshore oil block auction being conducted by Mexico fell flat as only two of the fourteen offshore oil fields were awarded. Some of the largest oil companies in the world stayed completely away from the auction.